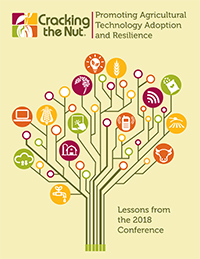 Promoting Agricultural Technology Adoption and Resilience was the theme of the 2018 Cracking the Nut conference. Read the key findings from the conference and how technology allows us to increase production for food amid population growth, adapt to climate change, and improve food safety at a faster rate. Follow us on Twitter @CRS_Expertise to learn more about our programming. Resilience is the ability to bounce back from and recover from shocks and stresses in a manner that reduces chronic vulnerability and facilitates inclusive growth. CRS has a deep history of building resilience by helping individuals to address the challenges of recurrent shocks and chronic stresses. CRS’ Integral Human Development (IHD) Framework places people at the center of development, promoting a holistic approach to wellbeing that includes multiple human assets, as well as the ways in which people interact with the institutions and systems that impact their lives. IHD guides CRS as we implement both emergency and development programming, protecting lives and livelihoods, and creating platforms for recovery and resilience. In our resilience programs, we target communities before, during and after a shock, addressing preparedness before a crisis, protecting livelihoods and assets during a crisis, and helping households stabilize and rebuild once a shock is over. Within the Agriculture and Livelihoods sector, CRS programs work to move vulnerable farm families along a Pathway to Prosperity through interventions targeted to each families’ level of risk and exposure. 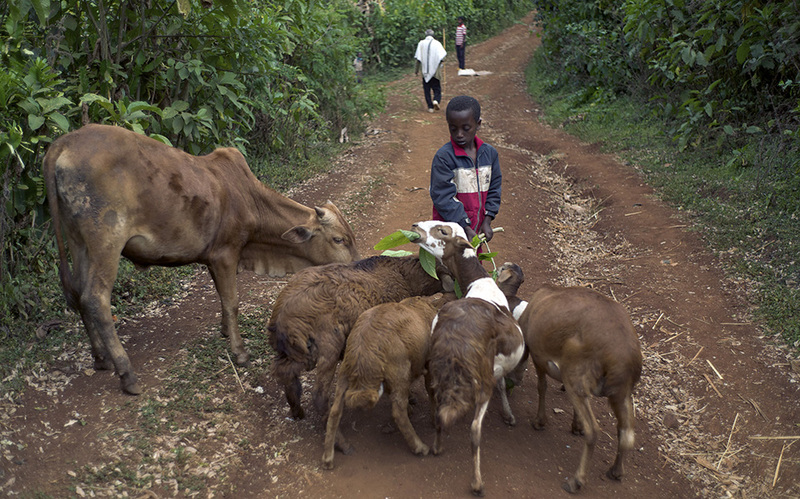 For the smallholder farming families we work with, shocks and stressors can take the form of an illness, a death in the family, drought, conflict, heavy rains or other natural disaster. Families often have poor resilience due to a range of factors such as degraded natural resources, conflict over scarce resources, low incomes, poor municipal services and limited access to productive inputs and information. In a shock, these families tend to rely on short-term coping strategies for survival, such as selling assets like seed, plows, livestock, or trees for sale as fuelwood and charcoal. This contributes to a downward spiral into more chronic poverty, as these assets are needed for longer-term well-being. 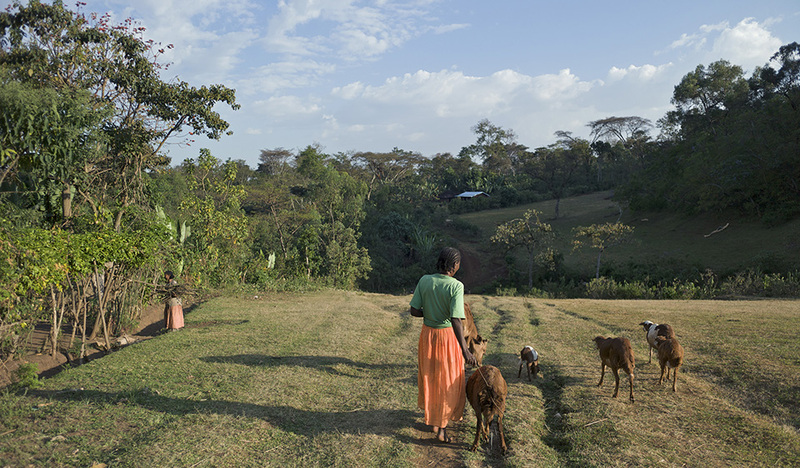 Building resilience among smallholder farmers aims to reduce the need for such short-term coping strategies by improving preparedness, diversifying income and introducing improved farming methods. These approaches can buttress farm-families against the ill-effects of potentially devastating external shocks. What actions or combination of actions do households take to cope and adapt, or to transform their systems and structures to respond to shocks and stressors? What is the combination of capabilities that make a difference to households in responding to different types of shocks or stressors? CRS is piloting another resilience-focused research initiative with Cornell University, which relies on rapid, localized data collection to see how communities in southern Malawi are responding to various shocks over time. What is CRS doing to increase resilience? For vulnerable farmers, a degraded environment worsens the impacts of climate driven changes such as variable rainfall, drought and floods. Our Climate Smart Agriculture approaches emphasize the management of soils and water to restore and sustain the productivity of the natural resource base upon which farmers depend. 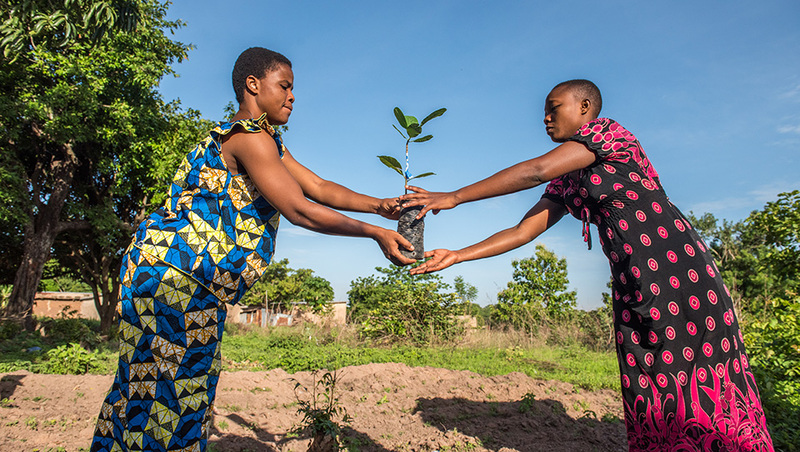 In Burkina Faso CRS is helping smallholder producers to “drought proof” their farms amid intensifying vegetation loss and erosion from wind and degrading soils. 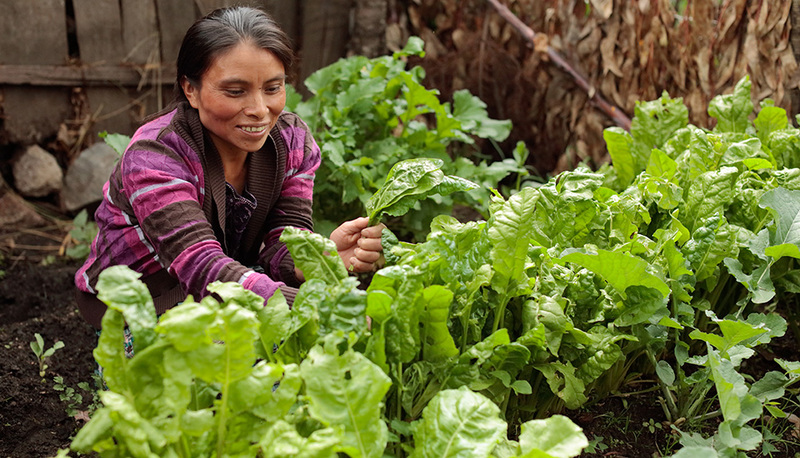 FASO contributes to resilience in the face of climate change by promoting water harvesting techniques and adapted seed varieties, crop diversification and improved soil-moisture retention. In Mali and Niger, CRS’ DFID-funded program Building Resilience and Adaptation to Climate Extremes and Disasters (BRACED) targets nearly a million people with Climate Smart Agriculture, natural resource management, SILC, child nutrition, value chains, and seed multiplication and distribution with local private companies. The 3-year REAAP program in Ethiopia aims to increase community understanding and awareness of climate information via Community Managed Disaster Risk Reduction (DRR) to engage and teach local actors to monitor food security conditions and to share weather data with other local and national entities. CRS used a complexity-aware methodology SenseMaker® to conduct an evaluation to assess the progress of its work with the Farmer to Farmer program in Kenya and Uganda; a program intended to promote sustainable growth by assigning volunteers with agricultural expertise to build farmer capacity via targeted technical assistance interventions. This narrative-based approach proved suitable in teasing out useful patterns for learning how farmer resilience improved via progression along CRS’s Pathway to Prosperity.